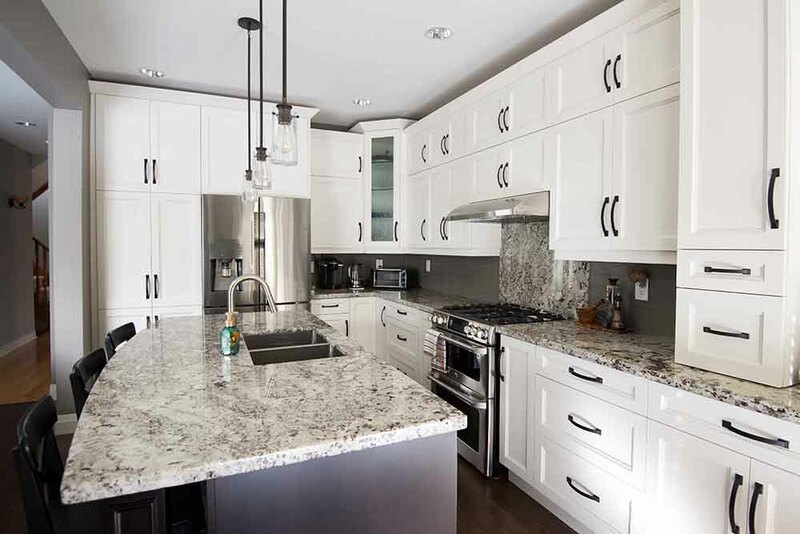 Prim and Classy Kitchen Designs in Mississauga! 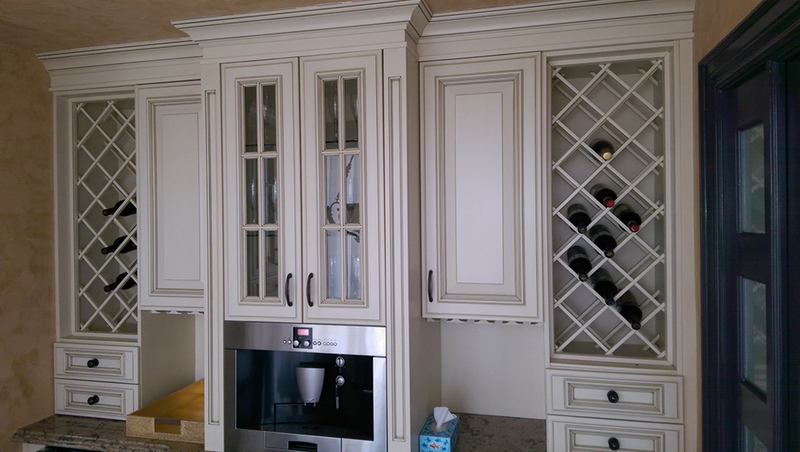 Euroline is one of the best kitchen designers in Mississauga. 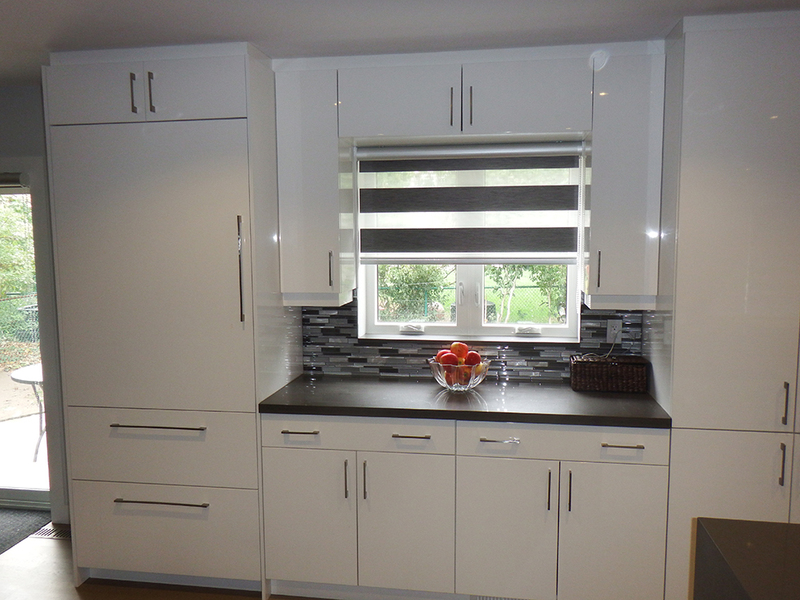 We have materialized dream kitchens for several homeowners across the GTA. We understand that such projects involve big investments, and you expect high standards in return. 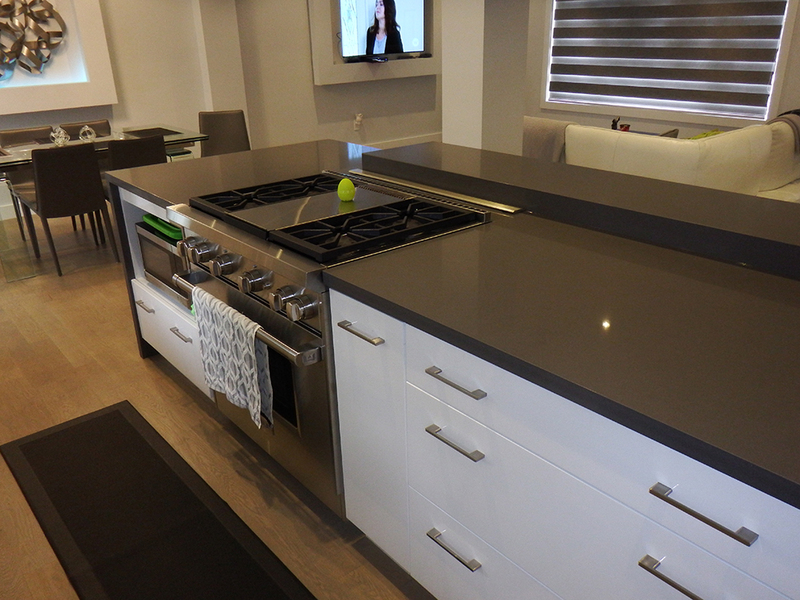 If you’re looking for the smartest cooking area within your budget, trust Euroline. 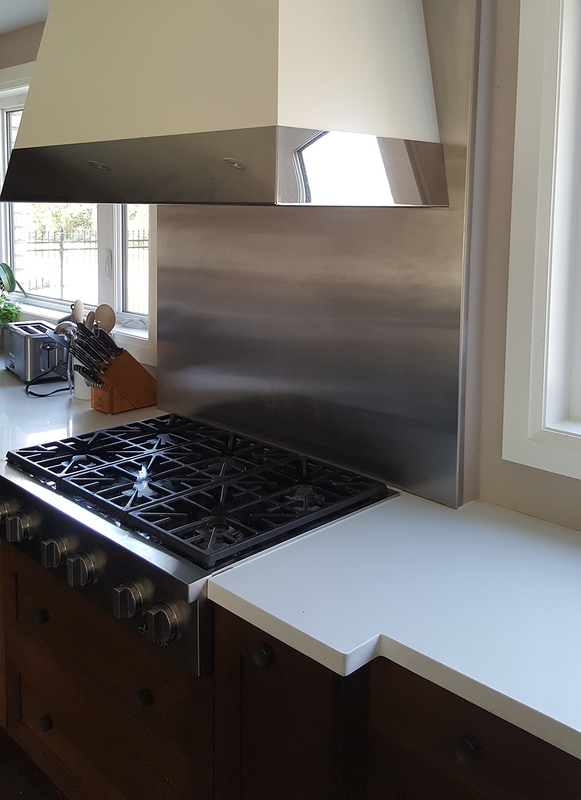 You just assign the task to us, and after that, it’s our job to actualize an ultimate and smart new kitchen for your home. Attention to fine details, top-quality products and advanced techniques are the foremost things that make us different from the others. Not only do we provide a free estimate before the project, but also ensure complete project management. You hire a single company – Euroline and you get a crew of experienced designers, craftsmen and installers who shoulder all the responsibilities. 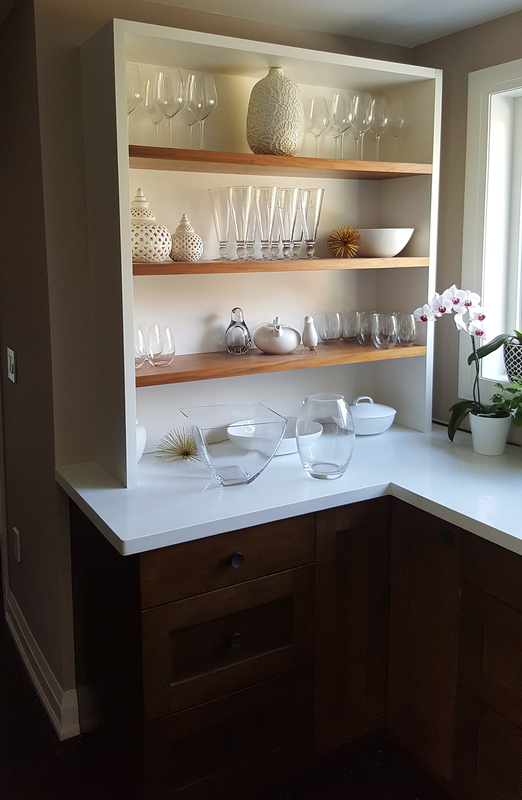 We will create a blueprint of the design, build custom cabinets, install them and accessorize the space to make it the most functional it can be. The products we use are selected based on their design, utility and materials. 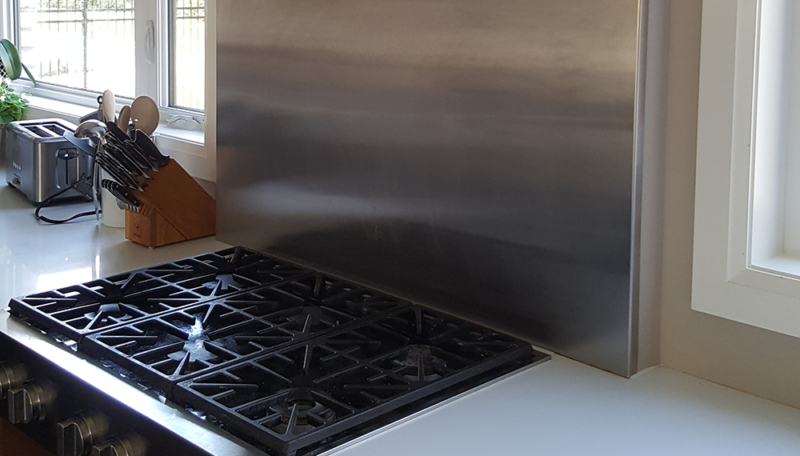 From cabinet doors to worktops; every component passes our quality check so that you get the best at the most reasonable rates. 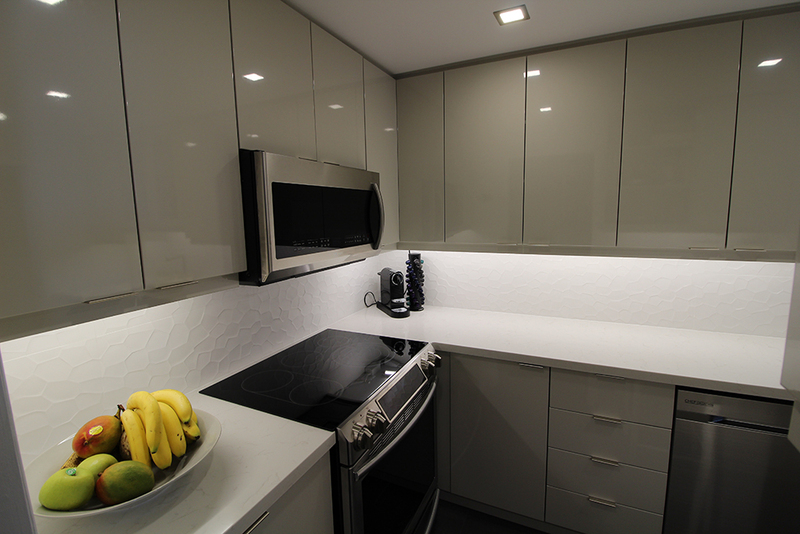 People who work on your kitchen design project are highly proficient in what they are do. Each team is led by a supervisor who monitors everything so that the end result is flawless. Q. Will the new kitchen reduce my work? A. Our space-saving and sleek storage solutions enable you to move quickly between the work centres. 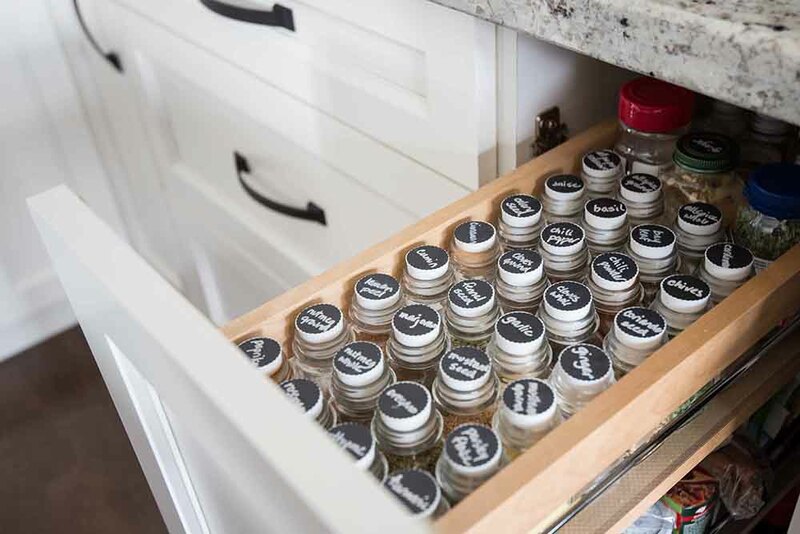 Well-organized cabinets help you access essentials easily, without much effort. From assembling of ingredients to serving the dishes, you enjoy a convenient experience. Therefore, cooking and serving will be less stressful. Q. 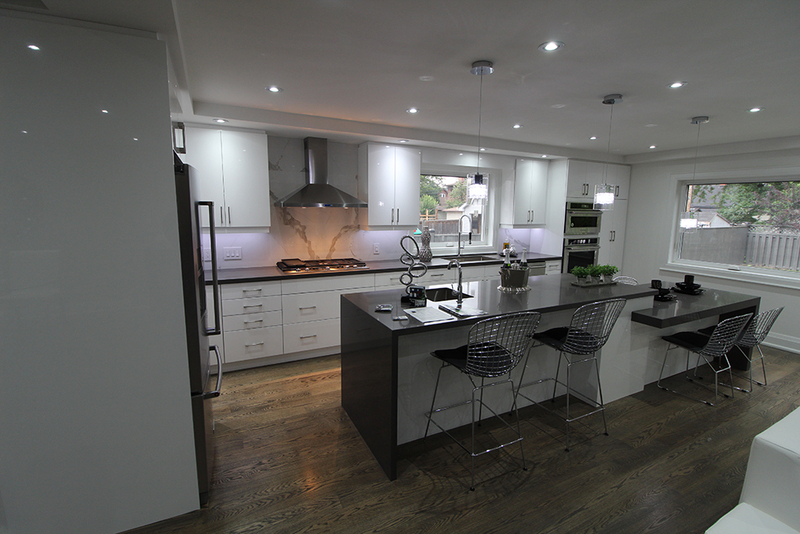 What are the characteristics of a modern kitchen? A. 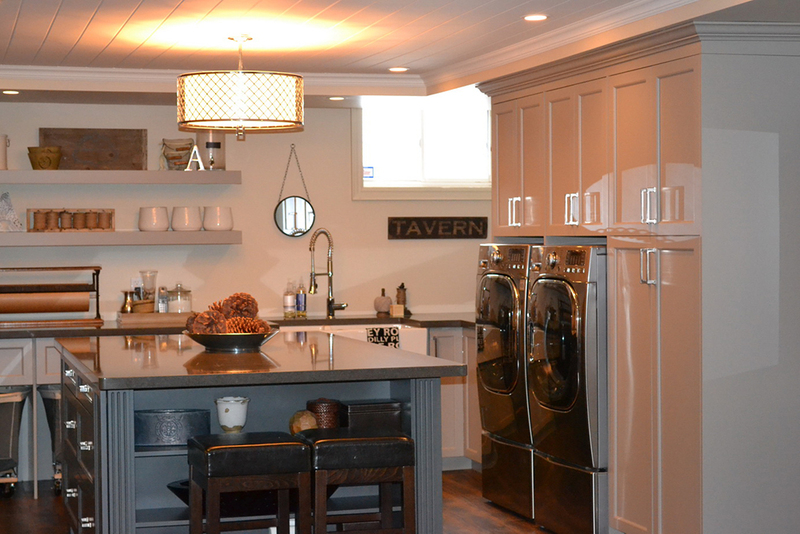 Many customers wonder how to make out whether a particular kitchen is “modern” or not. Here are a few features to look for. Q. 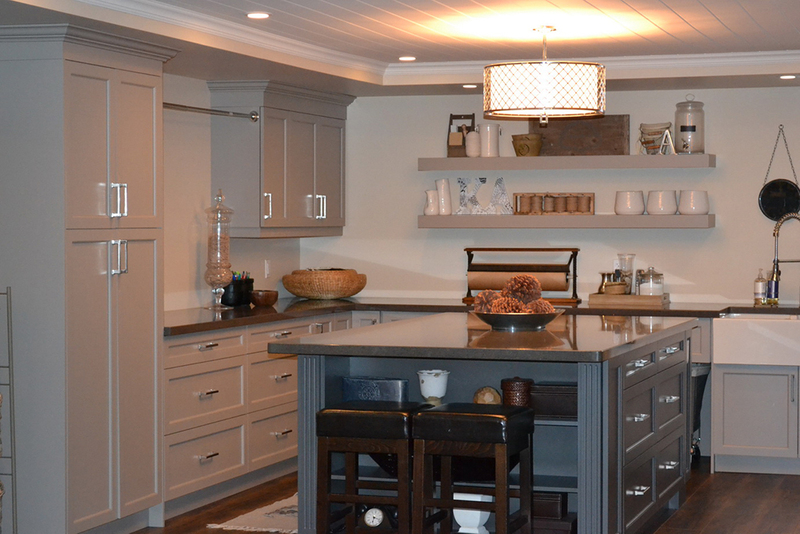 Can you incorporate a modern kitchen into a traditional home? A. We can incorporate different architectural elements from the other parts of your home and blend them with the contemporary features. The elements could be interior finishes, ceiling designs and window treatments.